Macbook keeps on typing 0s on it own between letters and it is so annoying. When this problem happens, command key does not work for copy, paste and cut. But it works for saving and closing windows, so it is known that the command key button is working. But there is no idea why it does not work for some commands. Also, the cursor sometimes just keeps on flickering. No amount of restarting the laptop makes the problem disappear. 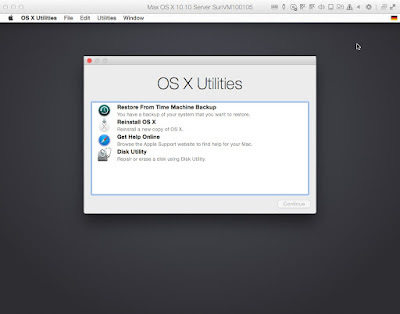 Have you tried to restart your Mac in a safe mode? - After the process is finished, shut down your Mac and turn it back on after about 30 seconds.